The Archiologist is the world's first influential architecture and design platform to target students and young professionals, holding an online content as well as a printed and digital magazine, with an audience of thousand visitors each month, only in our social media platforms. Although we have been active for 2 years, since 2016, we are continuously growing and expanding our content day by day. Every day our editorial team publishes a curated selection of the best international and national architecture, interiors and design projects by students, professionals and firms. Plus news, precedents, articles, events, and other content that could be of aid for our audience. We have a highly active community of design professionals and knowledgable consumers including a large and a rapidly growing social network following. 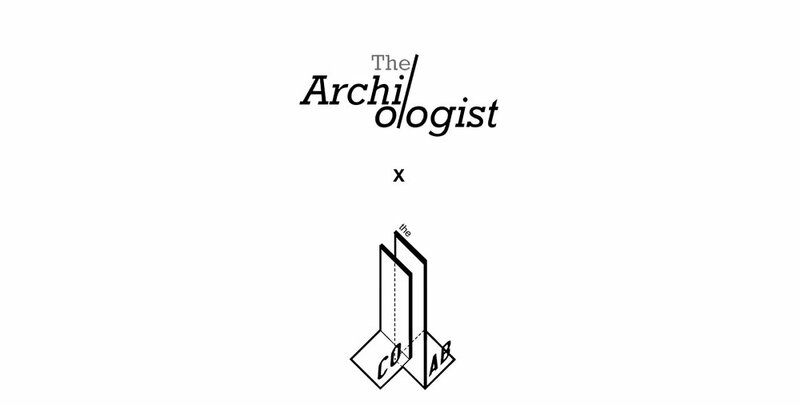 If you are looking to target the architecture and design vertical or an audience of affluent, educated and creative young professionals then The Archiologist remains the place to be seen. We are constantly growing and making our content more interesting and different from the competition. Personalized feature page on thearchiologist.com describing the firm/organization.  Special feature across all The Archiologist media platforms. Logo placed on the front page of the respective magazine issue. Collaborative Laboratory that focuses on building knowledge by sharing ideas and exchanging skills through group collaboration. At the collaborative laboratory, we build knowledge by bringing in collaborators from different design industries and hosting workshops.  The Collab is a shared space that helps digest and apply the shared assets to professional and personal life. We are multidisciplinary professionals with a passion for teaching and influencing students in the design industry. We aim to spread knowledge, to inspire and to motivate. To create a strong foundation for learning, influencing students, empowering ideas and taking action for a better future in education. Learn the basics of using Revit for architectural design. This workshop is designed for individuals who have no prior Revit experience and want to work in imperial units (inches and feet). It is a beginner's course that approaches Revit from the ground up. Fundamentals and good work habits are emphasized every step of the way. The is a 3 HOUR review that will introduce participants to the basics of Structural Design 1. It will explore different concepts used in structures and familiarize participants with all Structures 1 calculations. 02/07/2019 — Cover Competition due date: February 24th; voting time: February 25th — March 4th; Final Winner will be announced after voting: March 5th. Magazine Advertisements due on March 5th. Since our start, we have been receiving many online project submissions. Such as master theses, course assignments and personal work. We urge you to not stop doing so. It is amazing to see everyone’s projects around the whole world and we would like to continue making this page be a place where we can share all our knowledge and techniques. We are constantly looking for the best projects that we can feature on our platform. Interesting projects that go past “architecture” and start looking at societal links, environmental, and other types of topics that relate to new innovative techniques in Architecture. We are looking for full presentations, anything ranging from process models and drawings to final boards with plans, sections, diagrams, renderings and model pictures. Online submissions are accepted all year-round. Read more. In our own definition, an archiologist is a person that designs and practices the curatorship of student projects in the branches of design (architecture, landscape, interior, art, etc). An individual, from any career, that believes in the importance of students, as the root to our economy, government, culture and work force. An archiologist is a person that wants to give students a chance to exhibit the hard effort they work on for a whole semester and to be acknowledged and recognized for their design capacities.